​Hans Janzon from Gothenburg, Sweden is the President of SACC- San Diego. Hans has great work experience from Swedish engineering & spent 12 years as CEO for Grolls, the Nordic regions largest specialist retailer for work wear & personal protection equipment. As the President of SACC-San Diego Mr. Janzon wants to focus on cleantech companies & with his engineering background he can bring a broader understanding of these concepts. He also wants to build ​strong connections to Sweden through his good connections with the West Swedish Chamber of Commerce in Gothenburg, Sweden's largest Chamber of Commerce. Furthermore Mr. Janzon wants to be a mentor & support for the management associates of SACC-San Diego. Ted moved to the U.S. in 2014 and has a bachelors degree in Tourism Marketing Management from Switzerland, with 2 exchange semesters spent at San Diego State University. He has been working within educational travel & developed programs for Nordic youths & students to travel abroad for studies, internships & volunteer work. Ted is the CEO and Co-Founder of The North-West Passage, a San Diego based company helping Nordic university students come to California on an internship by matching students with local businesses & helping them out with the visa process. Ted is looking forward being a bridge between students & local businesses, increasing the relevance of the young professionals program & bring more talented students to San Diego as well as involving the host companies in the chambers activities. Anders Brunmark grew up in Eslöv & later Kristianstad, Sweden. 1994 Mr. Brunmark started working at Johnson & Johnson & has stayed there since. During his years at the company he has worked with drug research within the fields of protein chemistry, immunology & cancer discovery, ”enabling technologies” of different kinds, external relations & much more. Mr. Brunmark will contribute with his great knowledge within pharmacy & biotech and his connection to biotech companies in San Diego. Having worked in various functions in pharmaceutical research, he has also received exposure for everything from identification of targets for Phase 2 trials. Mr. Brunmark hopes to give good advice & help to establish contacts in these areas. Mattias grew up in northern Skåne, a few kilometers outside of Örkelljunga. He went to high school in Klippan, where he studied economics. Mattias earned his master’s degree in Electric Engineering with BTH (Blekinge Tekniska Högskola). 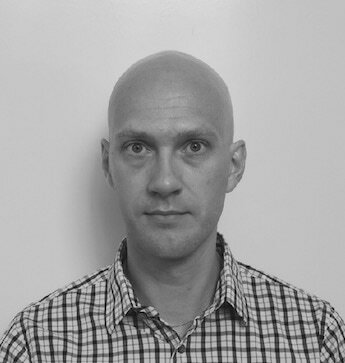 Mattias has worked for Nolato for 13 years in various positions as Project manager, Engineering Manager, Key Account Manager. After being transferred to San Diego he’s been working as Director of Business Development. Mattias is married to Annette Sköld, who is currently the President of the Swedish school in San Diego.Together they have two daughters, 10 and 7 years old. Alfonso Limon was trained in Mechanical Engineering at San Diego State University & Mathematics at Claremont Graduate University. After earning his Ph.D. in Computational Science, Dr. Limon taught Mathematics at Harvey Mudd & Pomona Colleges. Patty graduated from Ohio State University with a B.S. in Industrial Design. After moving to Southern California she co-founded Macro Communications, a full service design agency. As a digital treehugger at heart...her passion is infused in her every move. Patty is an experienced web designer with a penchant for problem-solving, good design, science & the great outdoors. She has been in the design, web & digital strategy trenches since 1989, working with Fortune 500 corporations, automotive manufacturers, sports companies, small businesses & entrepreneurs alike. Today she consults on brand, website & digital strategy, and specializes in connecting her clients with their target audience. With both her passion for the environment & her analytical, technical side she can help cleantech businesses grow. Patty’s goal is to help the planet through her expertise in online marketing to elevate public awareness. She looks forward to supporting SACC members in their marketing efforts. Gustaf was born in Uppsala & stayed in the city to get his Master’s Degree in Biomedical Science at Uppsala University. Through his studies & work at Q-Med AB in Sweden he was given the opportunity to move to the US & help a group of San Diego scientists start the company Halozyme. Gustaf is currently working as a Senior Scientist together with the CSO at Intrexon to explore & evaluate new technologies. He has a broad knowledge from the industrial & academic settings in biotech with extensive experience in the fields of applied research, technology analysis, product development & customer support. Gary Litwak received his BS in Accounting from SDSU & began his career with KPMG here in San Diego. After receiving his CPA, Gary moved to Uppsala, Sweden where he worked in Biotech at Applied Biosystems (later acquired by Thermo Fisher Scientific). He then worked for Compaq Computer (acquired by HP) in Stockholm, Munich & finally Texas where he held the position of VP Finance. Gary returned to San Diego in 2005 where we was VP Finance for Kaiser Permanente Health Plan & most recently was Director Finance for Qualcomm & the spin off of Omnitracs. an old craftsman house from 1912. 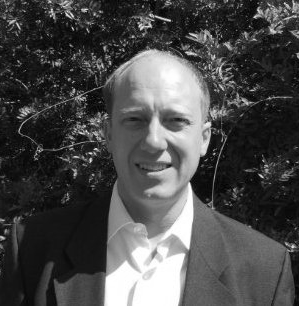 Gary is looking forward to contributing with his knowledge of finance, tax & business background. 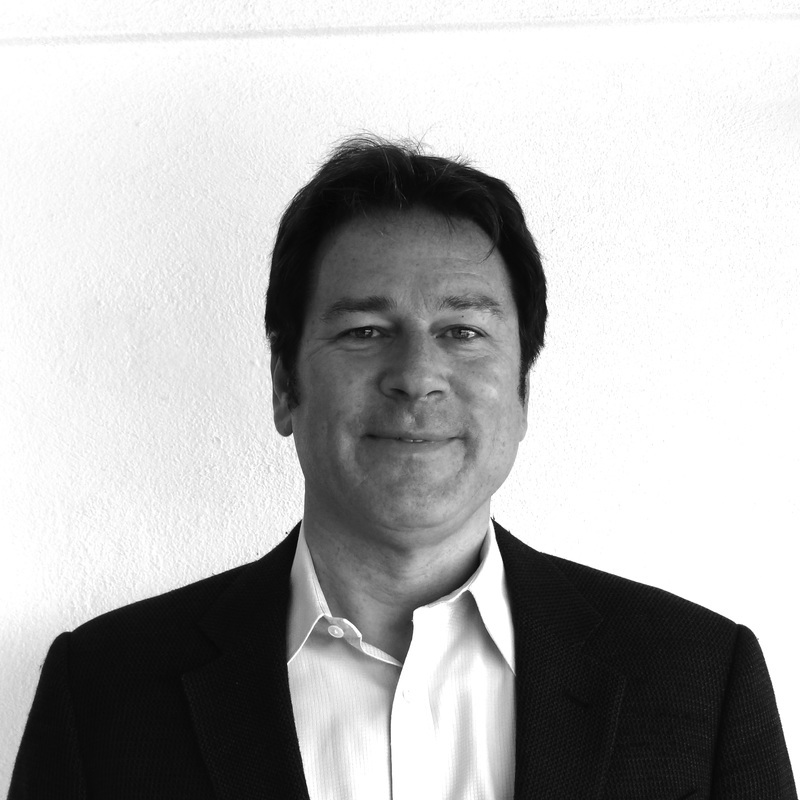 Peter Troija is Vice President at Quidel Corporation and he leads all sales activities in North America. His experience includes more than 20 years of global practice as a General Manager and Vice President in the Medical Device, Biotechnology, Biopharmaceutical and Molecular Diagnostics industries. Peter has grown multi-hundred-million-dollar businesses and led global organizations in Europe, North and Latin America, Asia, the Middle East and Africa. Peter’s leadership has resulted in industry official company awards recognizing innovation, models for internationalization and business growth. He has deep roots in Clinical Laboratory and Point of Care testing and has held senior executive positions with Abbott Diagnostics, Danaher Corporation, Quest Diagnostics and Octapharma. 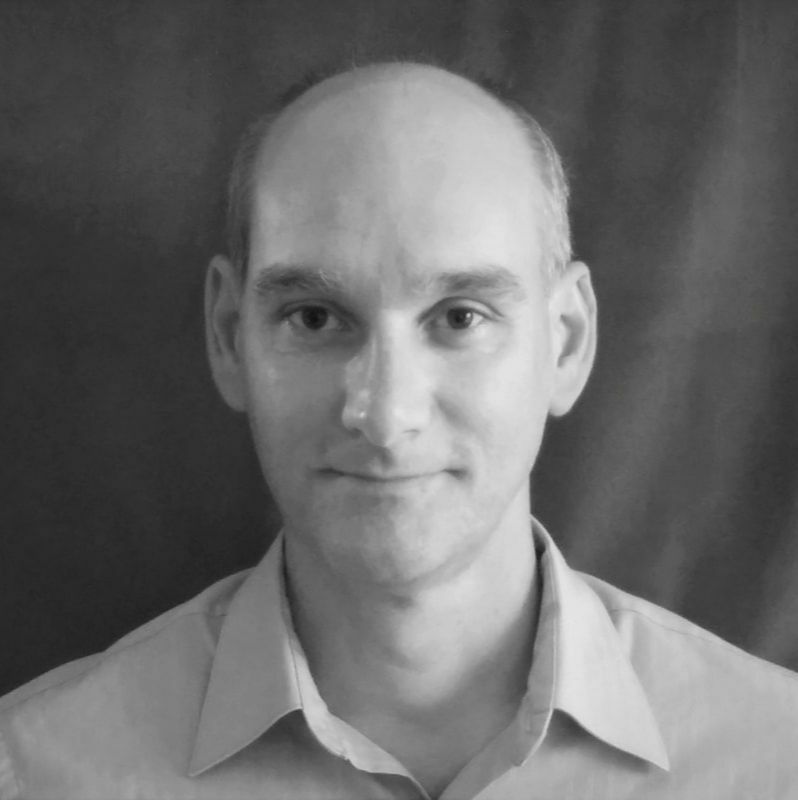 Peter is multilingual and has lived and worked in Singapore, USA, Germany, Czech Republic, Austria and Sweden. For one-year, Peter lived in Guatemala where he also worked as a volunteer and as a translator (Spanish and German) for a German medical team. He holds a M.Sc., and an Executive MBA from Stockholm School of Economics, and has completed Management Training at Chicago Booth School of Business and at Harvard Business School.